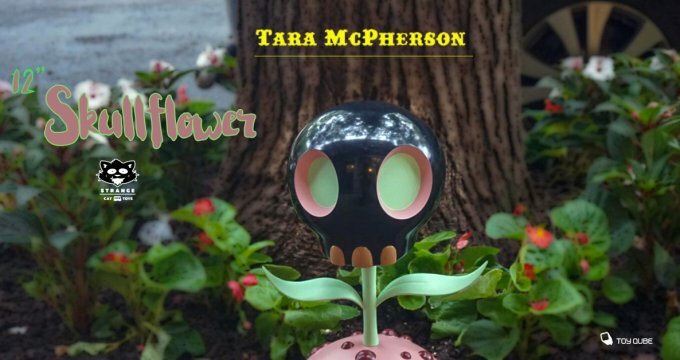 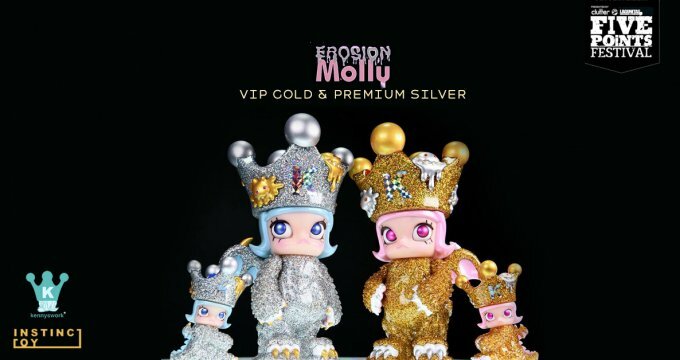 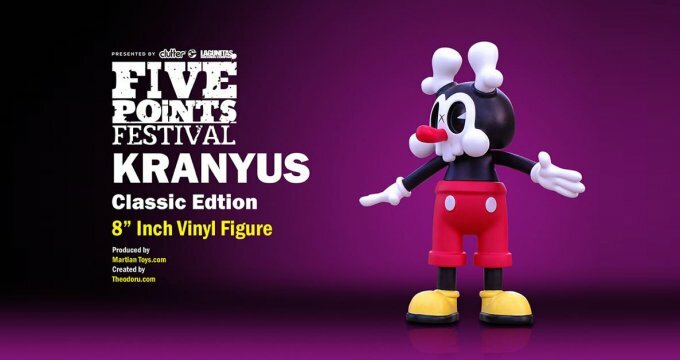 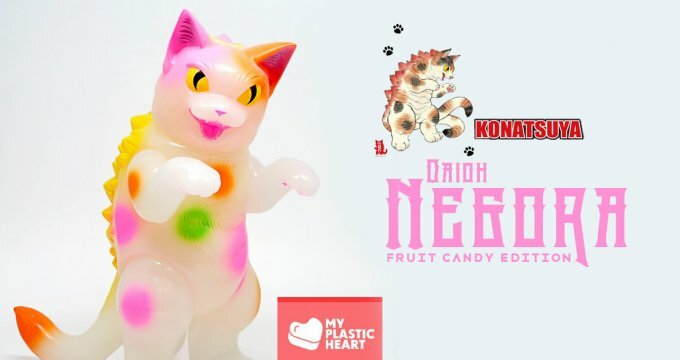 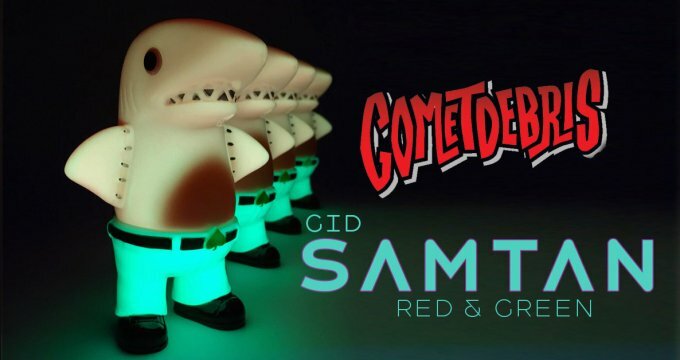 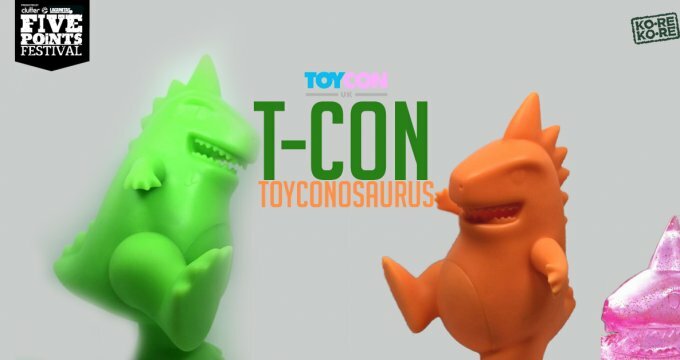 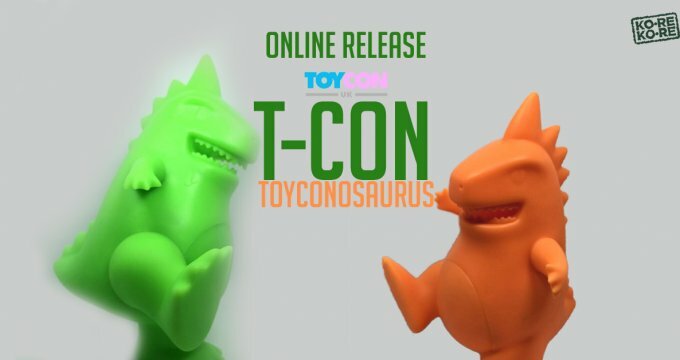 Five Points Fest 2019 VIP Toy Teased! 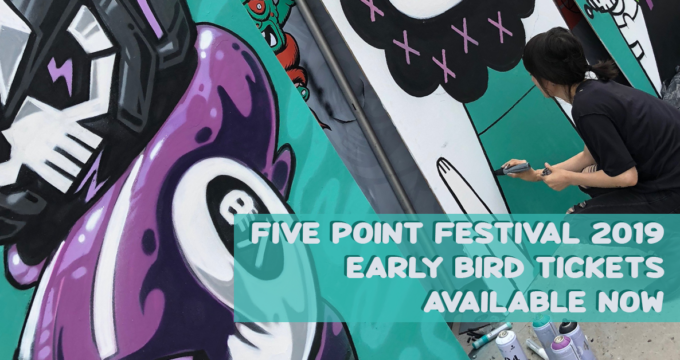 Five Points Festival 2019 Early Bird Tickets Available Now! 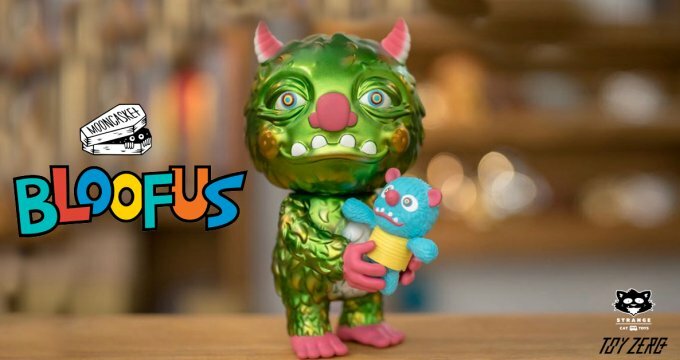 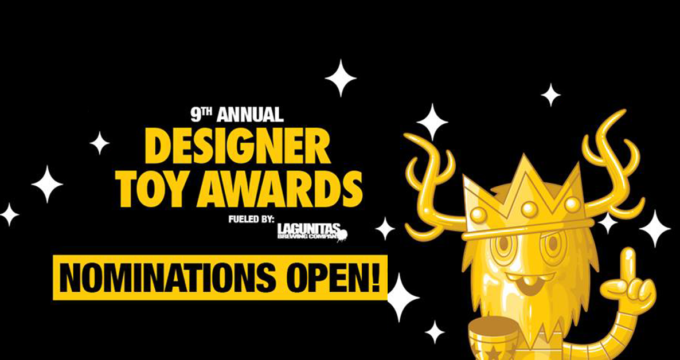 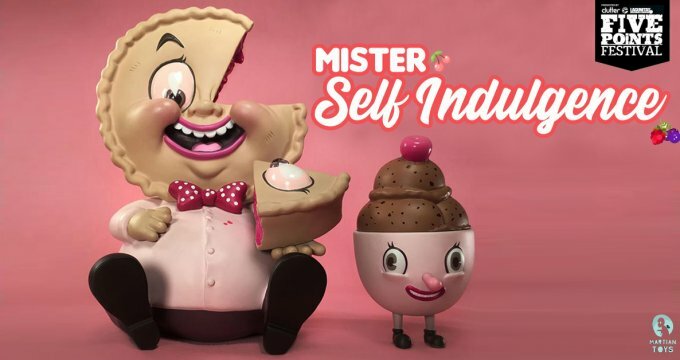 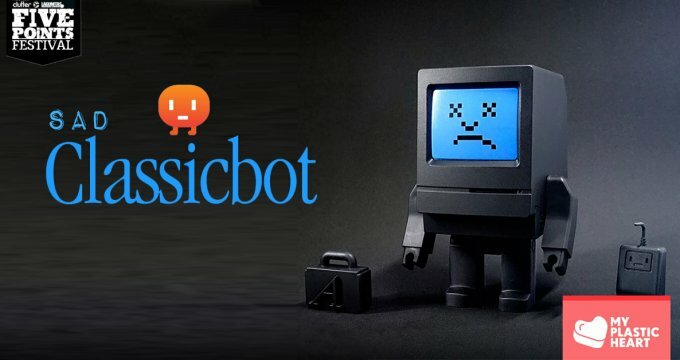 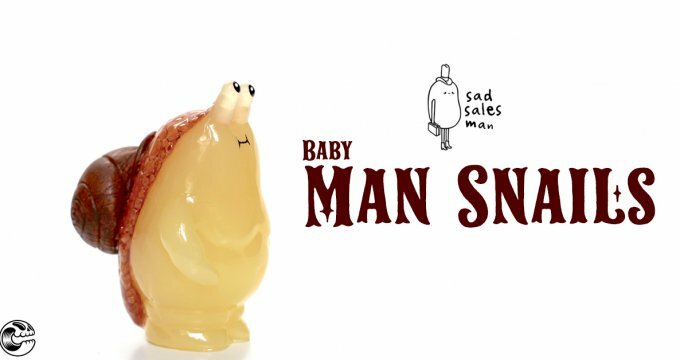 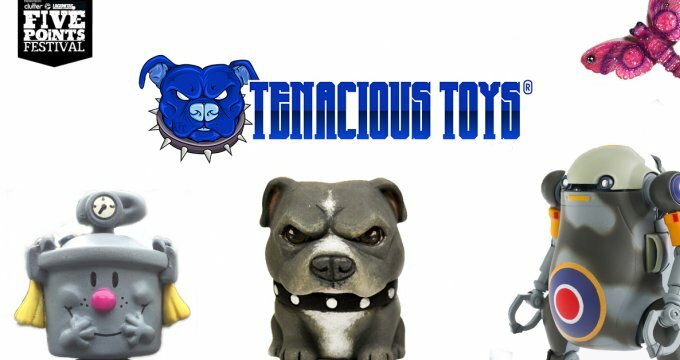 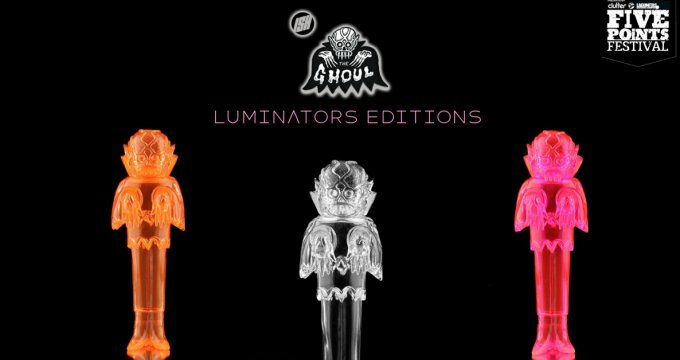 Designer Toy Awards 2019 Nominations OPEN NOW! 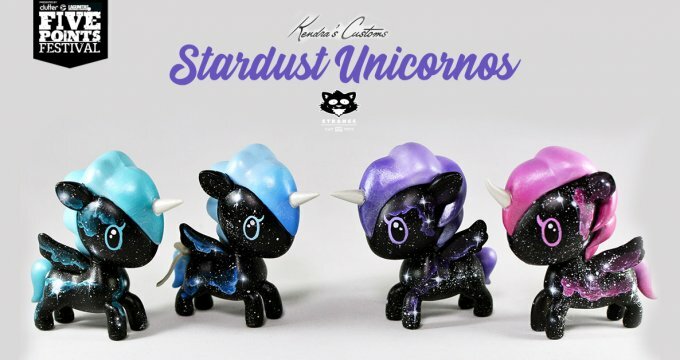 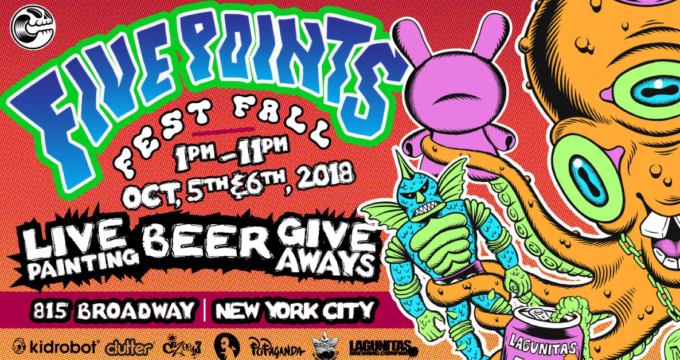 Announced: Five Points Fest Fall Event with Clutter & Kidrobot! 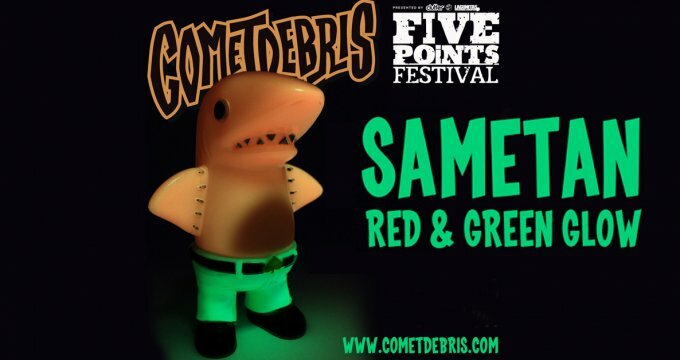 FIVE POINTS FESTIVAL 2019 DATES!! 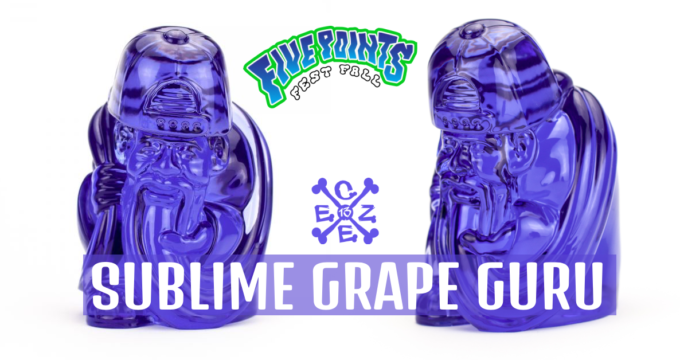 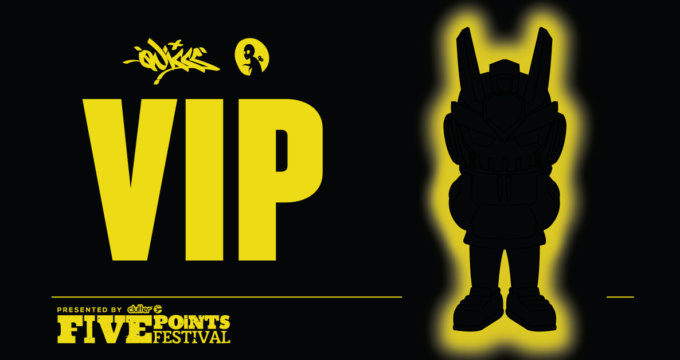 Five Points Fest VIP Figure Revealed….